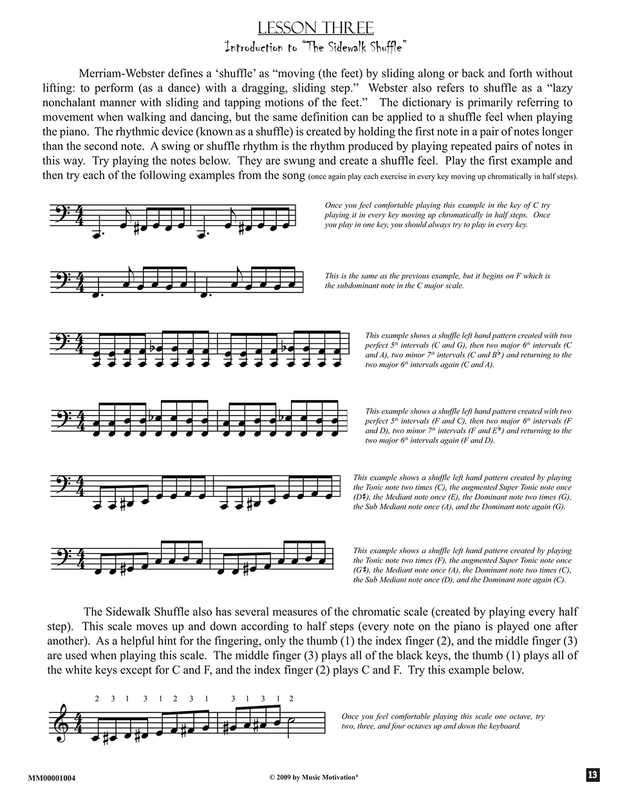 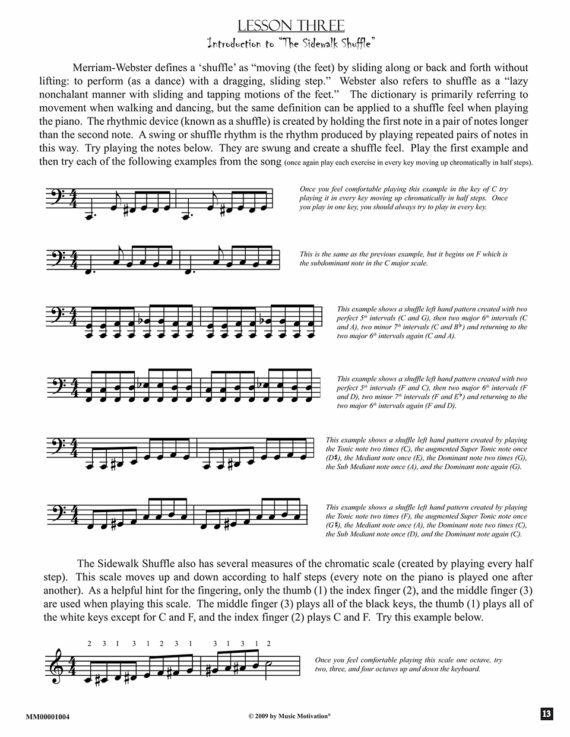 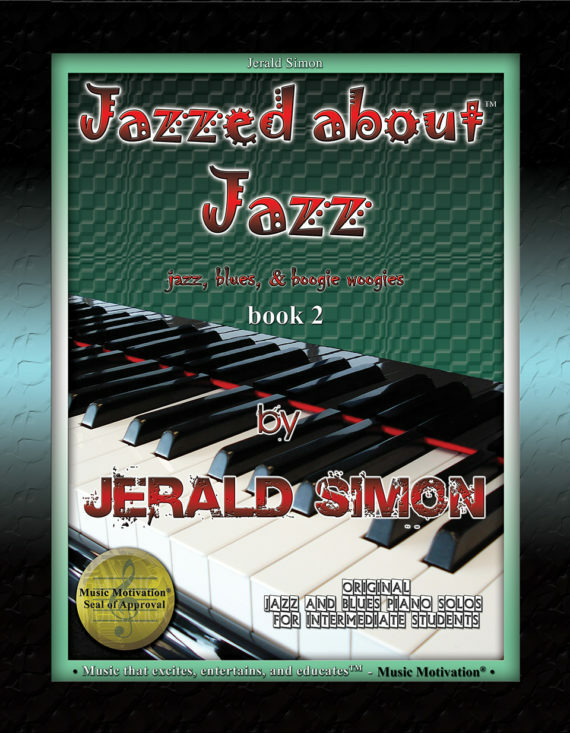 Jazzed about Jazz (jazz, blues, and boogie woogies) is the first book in a mini jazz series which teaches the theory of jazz, blues, and the boogie woogies. 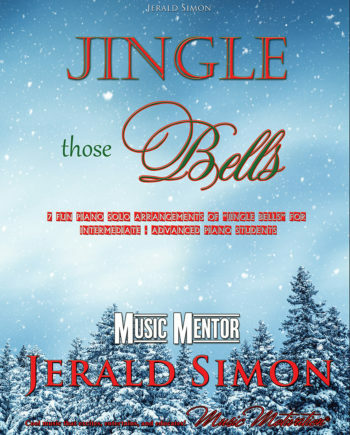 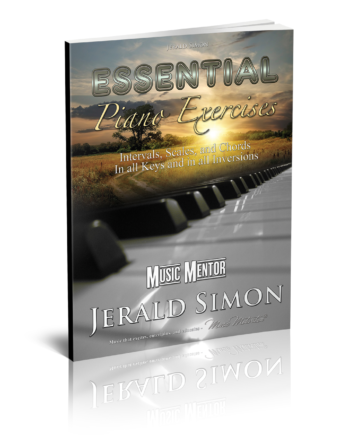 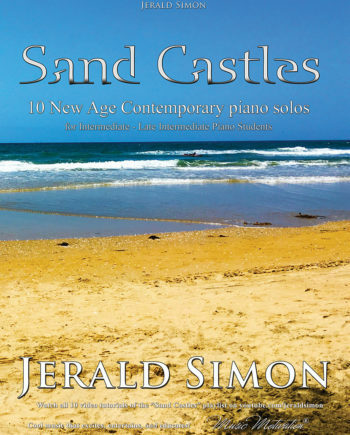 In the book are eight original jazz compositions by Jerald Simon. 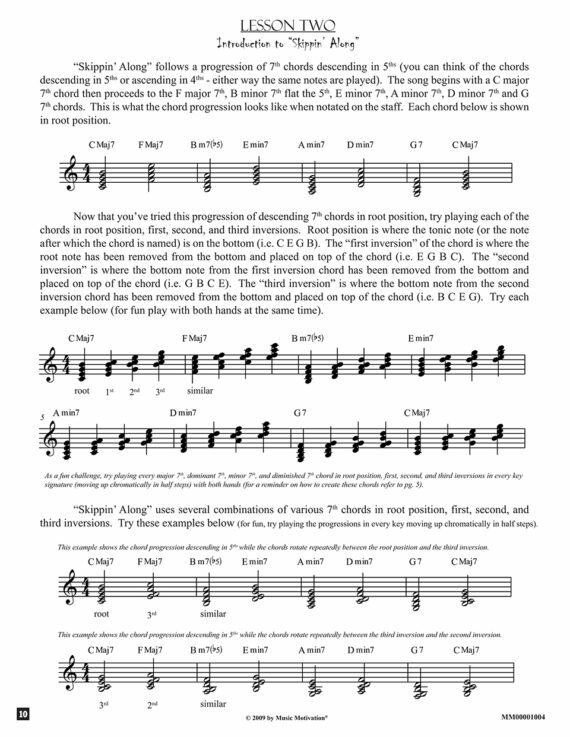 Students learn sixth and seventh chords, the blues scales, inversions of chords, left hand boogie woogie patterns, the left hand pattern of the barrel house blues, jazz definitions, and historical facts about various jazz styles. 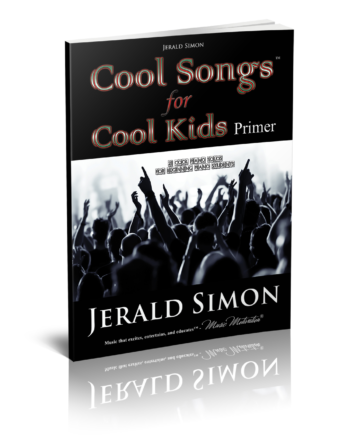 CLICK HERE to DOWNLOAD the Sample PDF copy to preview the book before you buy it. 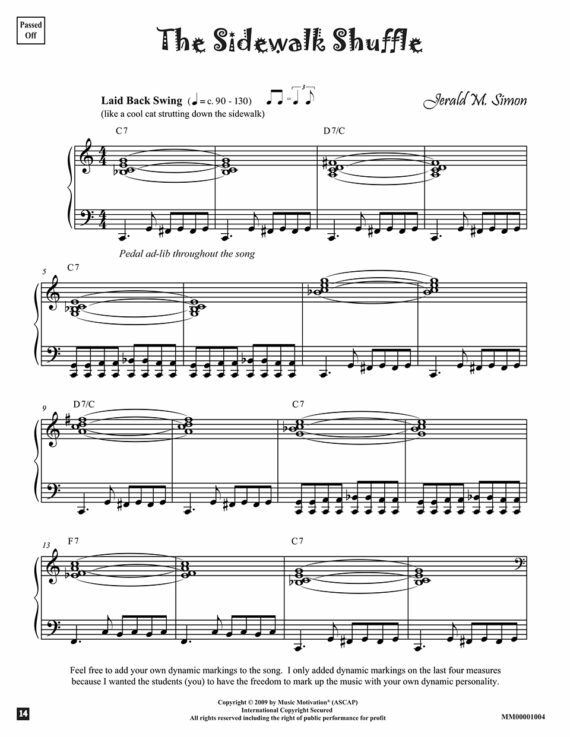 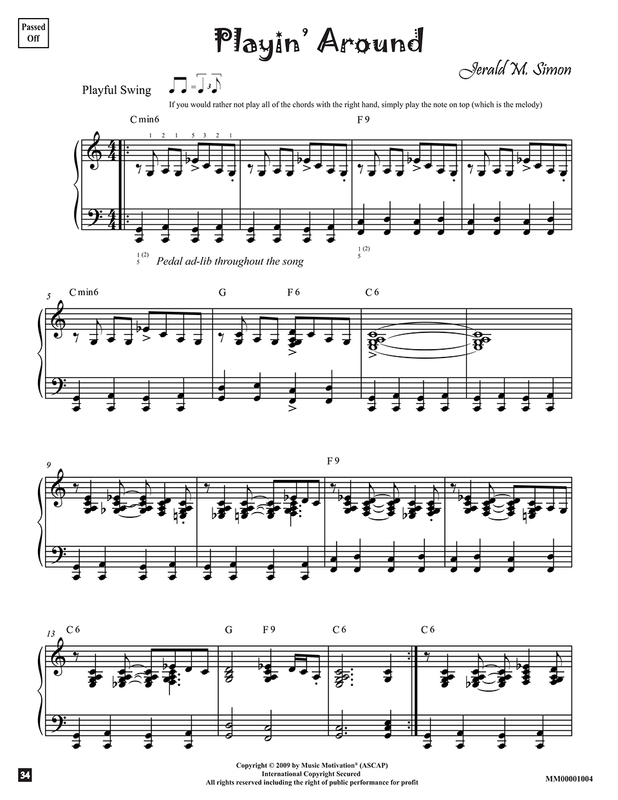 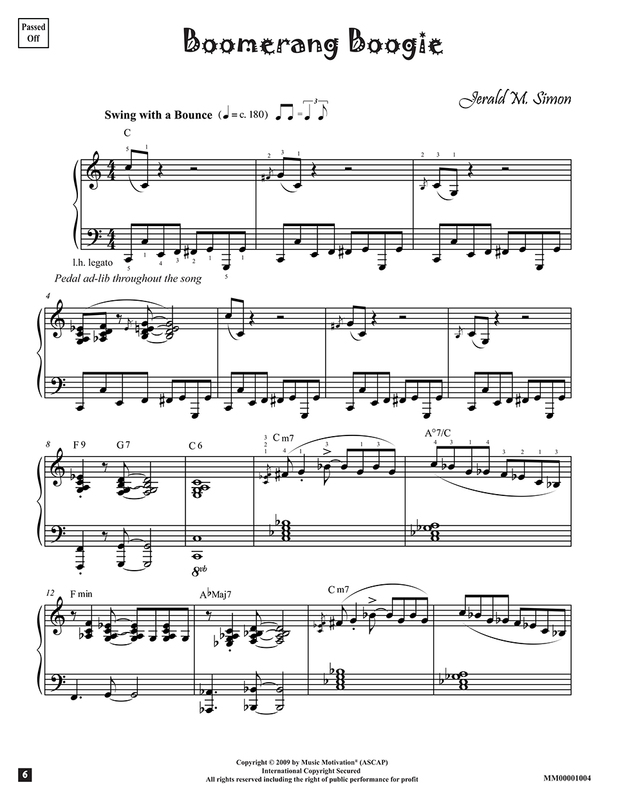 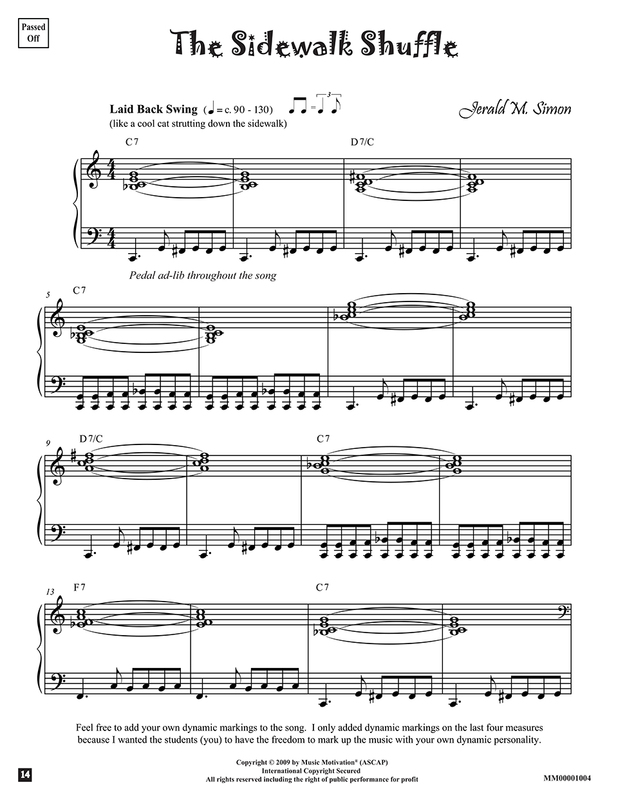 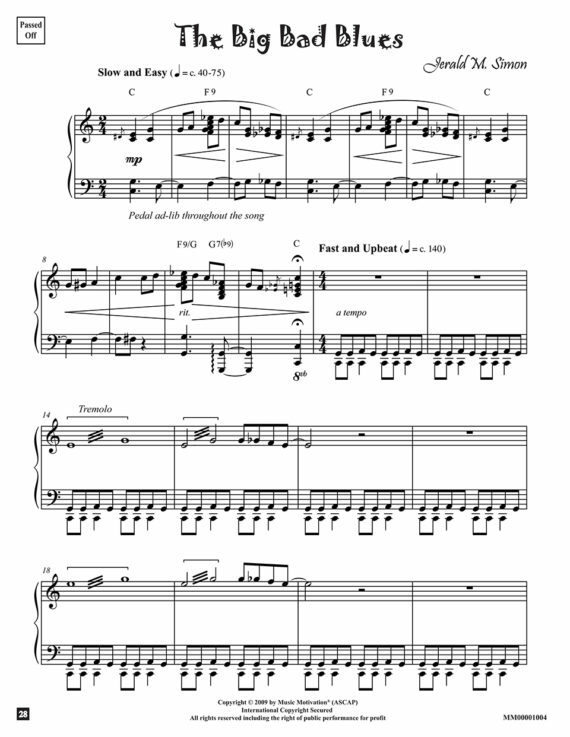 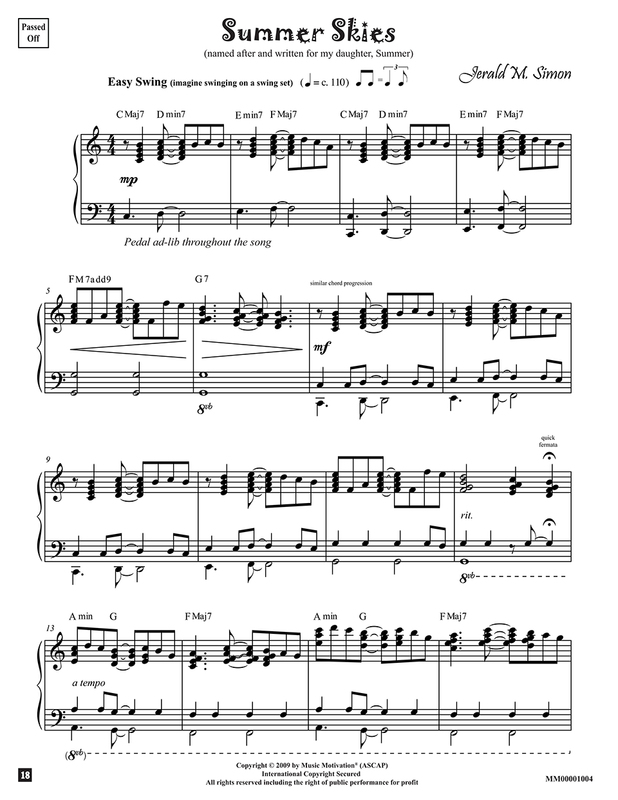 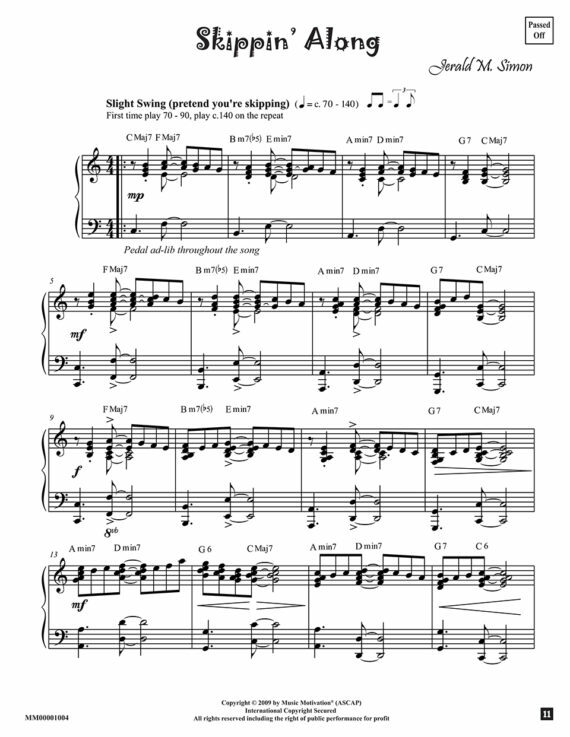 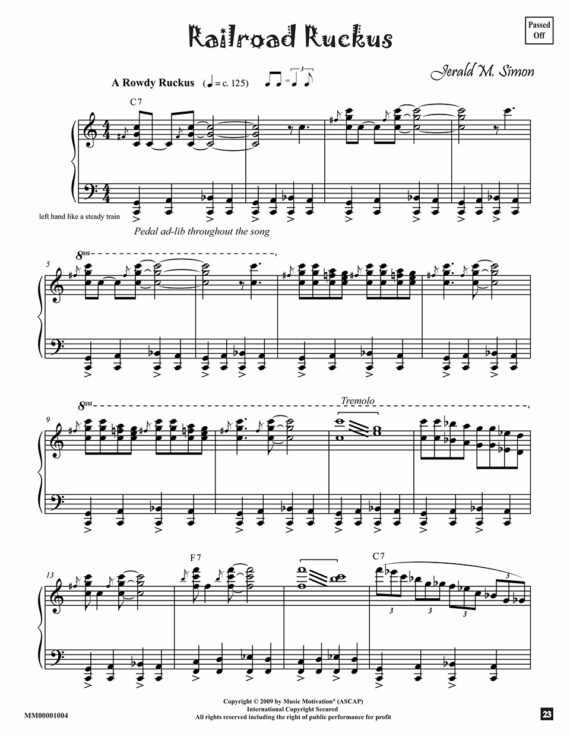 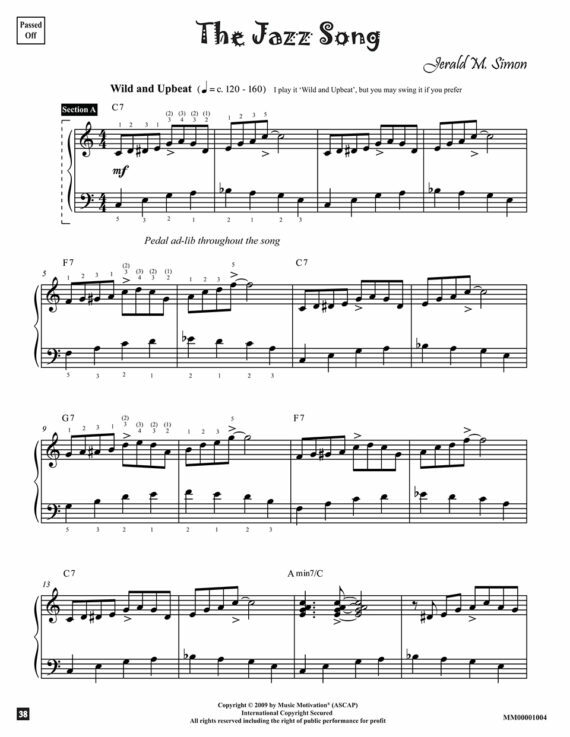 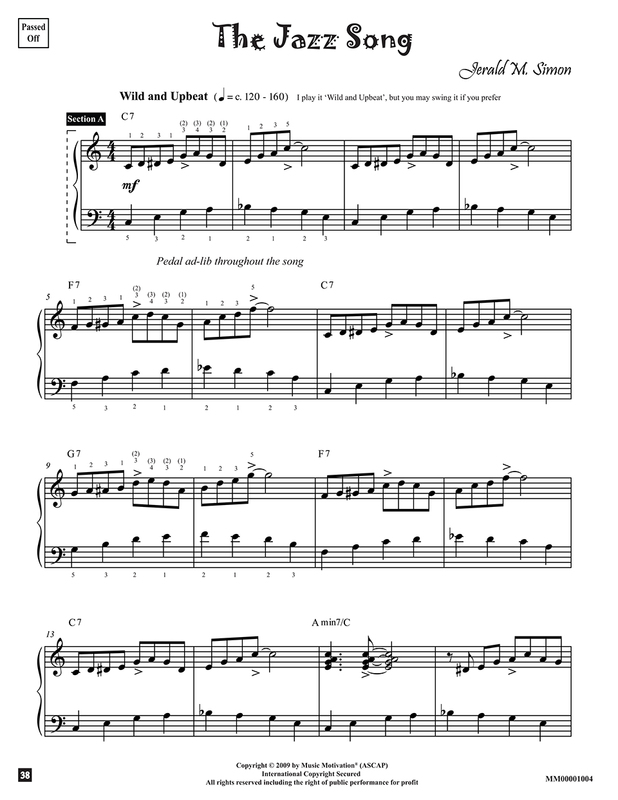 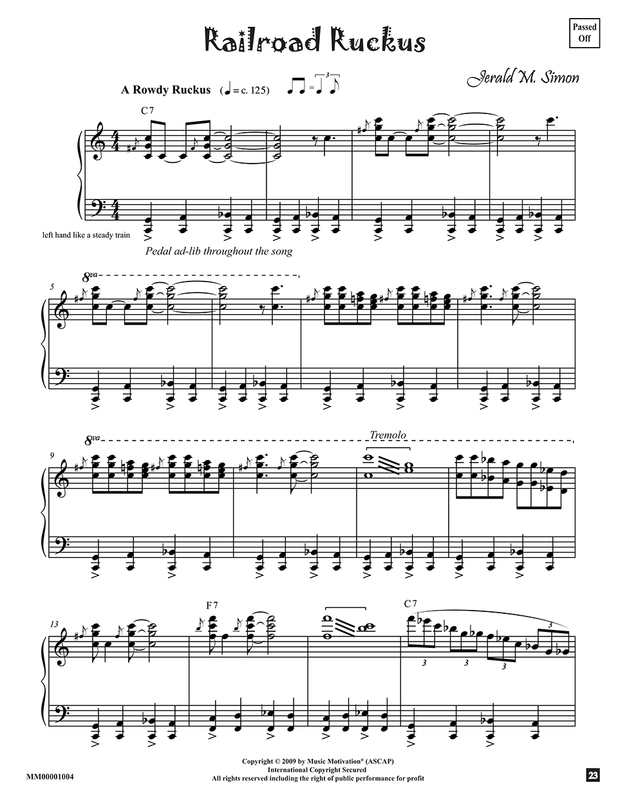 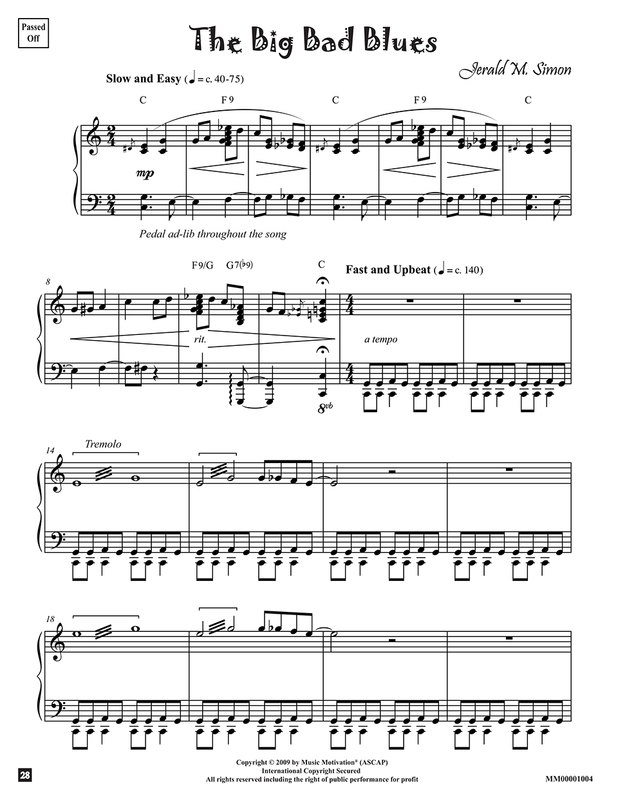 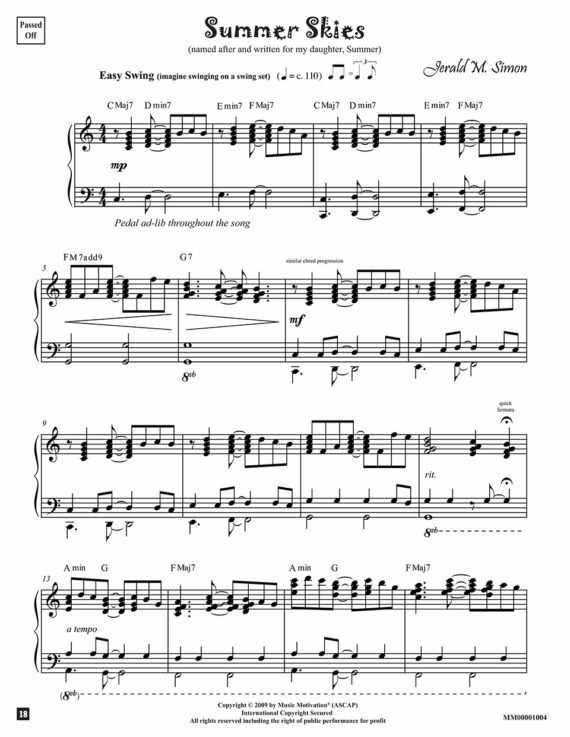 Each song is fun and upbeat and will motivate piano students to learn jazz music and the theory of jazz music the fun way – by playing jazz music on the piano.